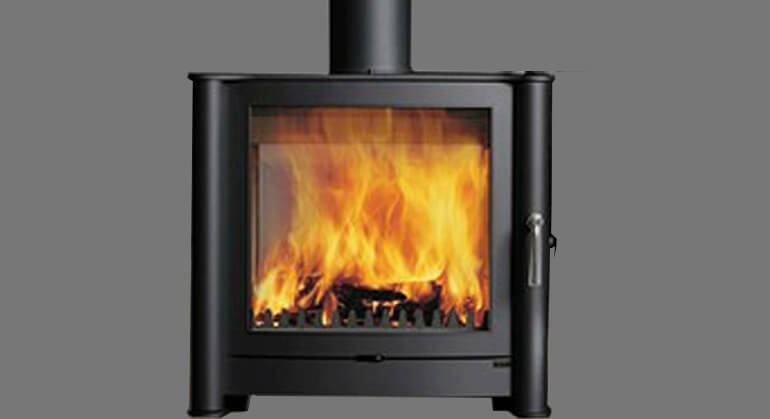 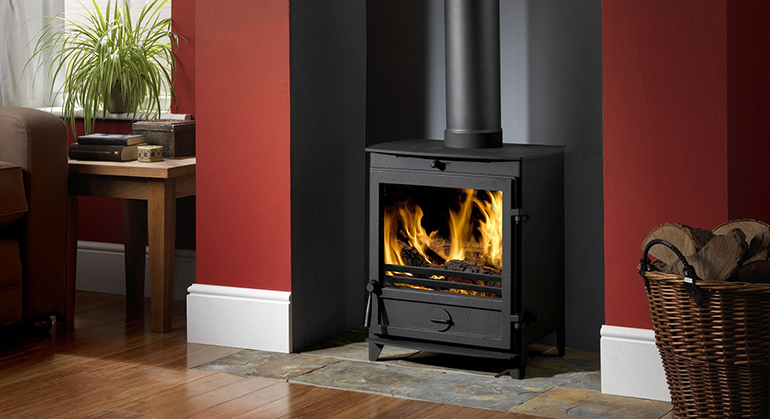 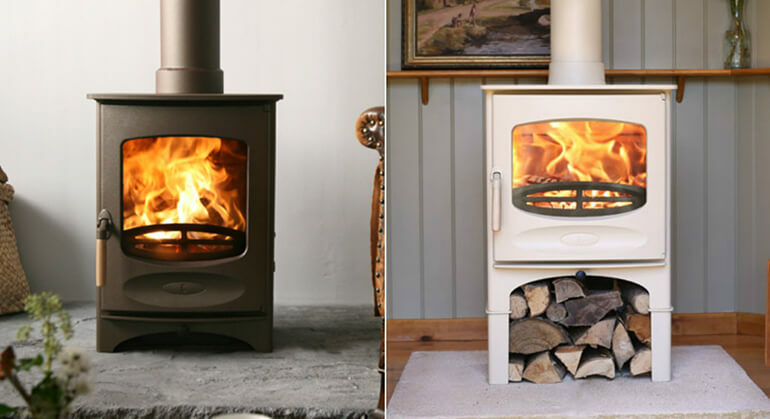 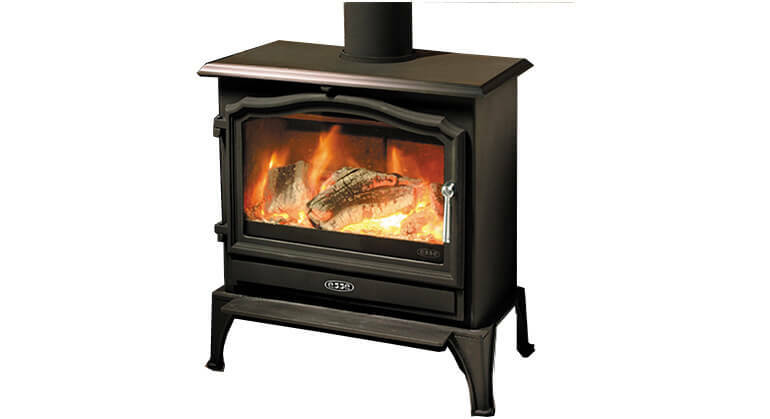 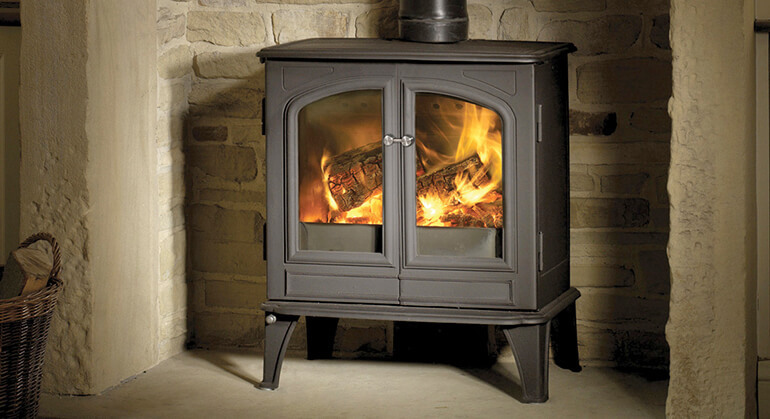 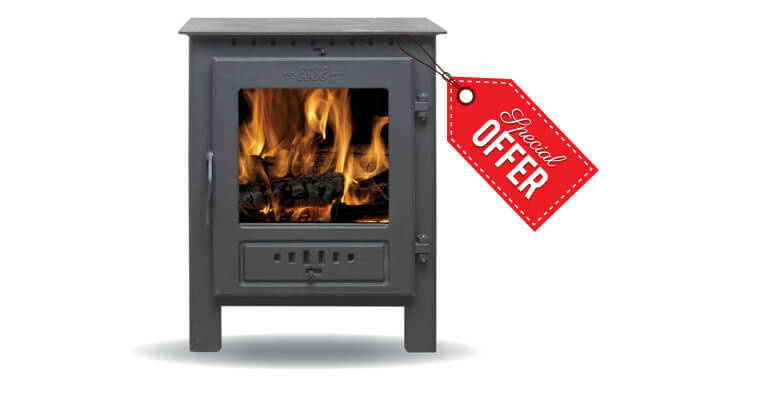 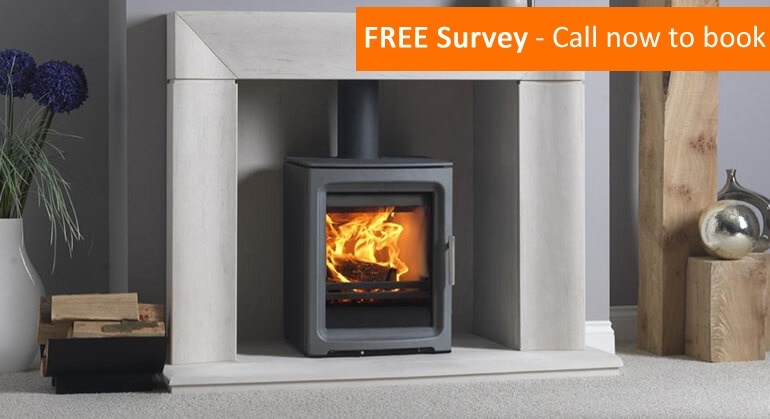 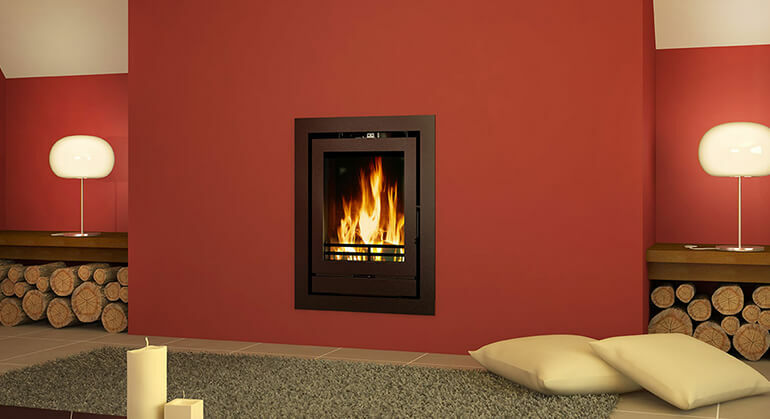 We stock all the necessary fittings associated with wood burning stoves and flues. 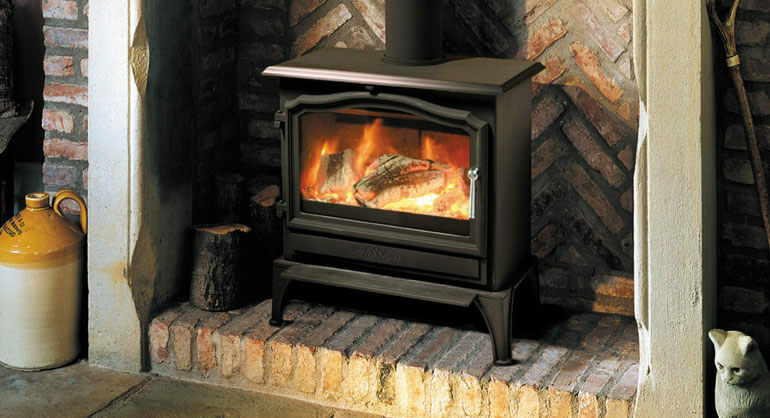 We have everything you need from an “all black hearth fender” to a “wrought iron tool set”. 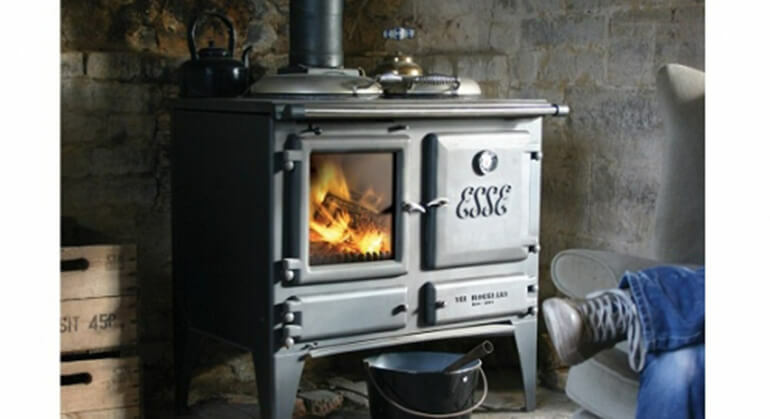 If you can’t find it… most likely, you won’t need it. 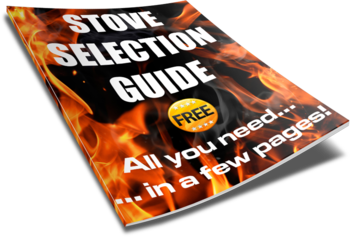 If you have trouble finding something please contact the showroom, we’d be happy to assist.